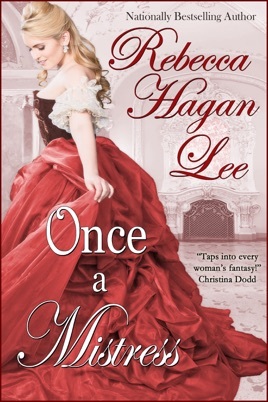 What’s a gentleman to do when he inherits a title, a fortune…and a mistress? When legendary lover, the Marquess of Templeston, dies in the arms of his mistress, he charges his son and heir Drew Ramsey with the future care of all of his mistresses. 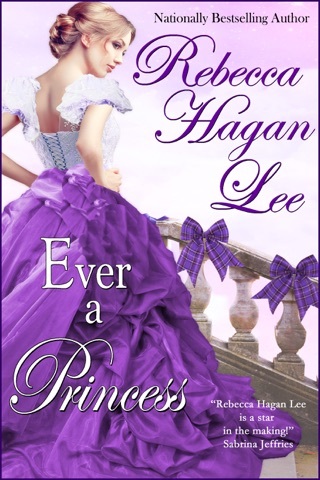 Determined to honor the outrageous request, Drew returns home to bury his father and is stunned to find living on the grounds of Swanslea Park the one woman whose charms he could never resist. Kathryn Stafford abandoned Drew at the altar six years before and vanished in a cloud of mystery. She had hoped her feelings for him would fade, but when she comes face-to-face with the gorgeous new marquess, she discovers they have only deepened. Drew is determined to keep his distance from the woman he believes to have been one of his father’s mistresses. But every yearning glance and sizzling touch draws him closer to Kathryn…and to the scandalous secret that drove them apart. 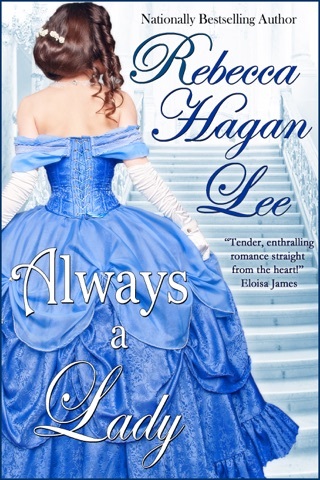 Book 1 of the “Mistresses of the Marquess” Series, which includes ONCE A MISTRESS, ALWAYS A LADY and EVER A PRINCESS. I really liked this book. Always interesting at every twist and turn . A stand alone book, well written and it showed what a mother will do for her child . It had gentleness, love a mother hash or her child and at the same time fire and ice. I recommend this book to any one who likes a good story. An exciting page turner that will keep you guessing until the very end !! !